Highfield Holidays is a peaceful, 7-acre croft just a 4-minute walk from Tralee Bay beach. 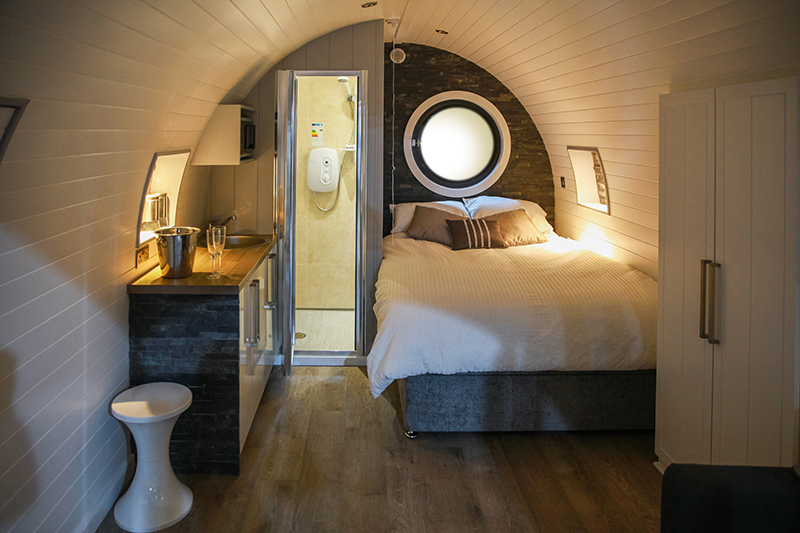 It offers a range of luxury, en-suite glamping pods as well as a fabulous safari tent for the ultimate camping experience. The vibe here is pure relaxation with the opportunity to reconnect with nature. 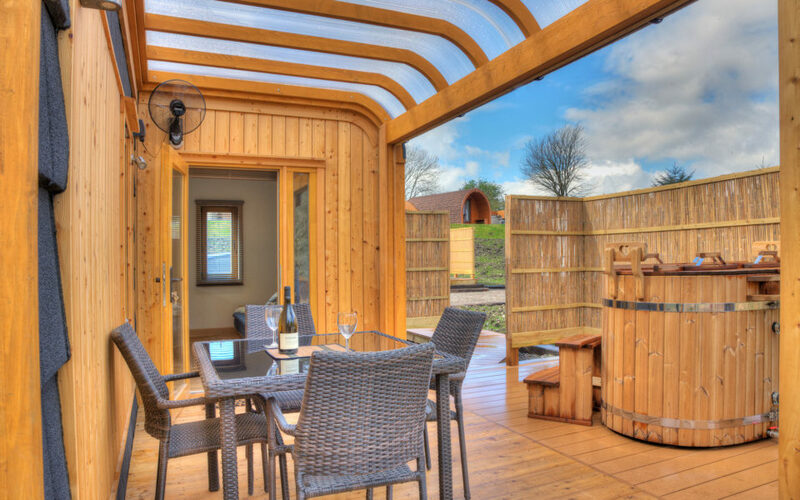 All pods have a private decking area with wood burning hot tub, and fire pit BBQ, and patio furniture. They are warm, cosy and fully equipped with everything you will need for your stay (bed linen, towels and kitchenware). 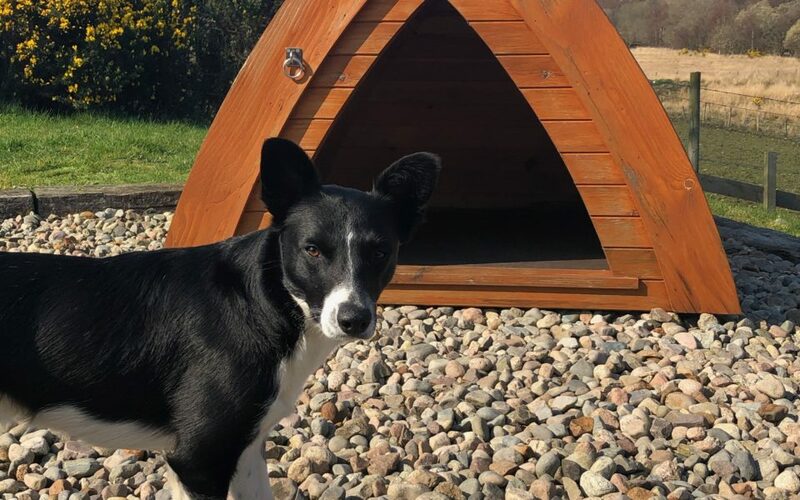 Pet-friendly Highlander pods are available and come with their own dog pod. WiFi is available throughout the park and firewood provided for the hot tubs. If you're looking for the perfect glamping gift, we also offer vouchers for luxury glamping breaks.